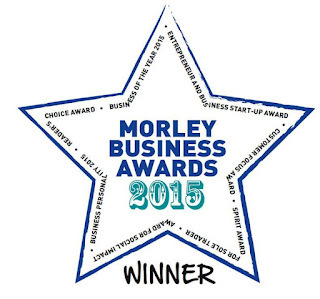 Hytal Kitchens: HYTAL CROWNED BUSINESS OF THE YEAR AT THE MORLEY BUSINESS AWARDS! 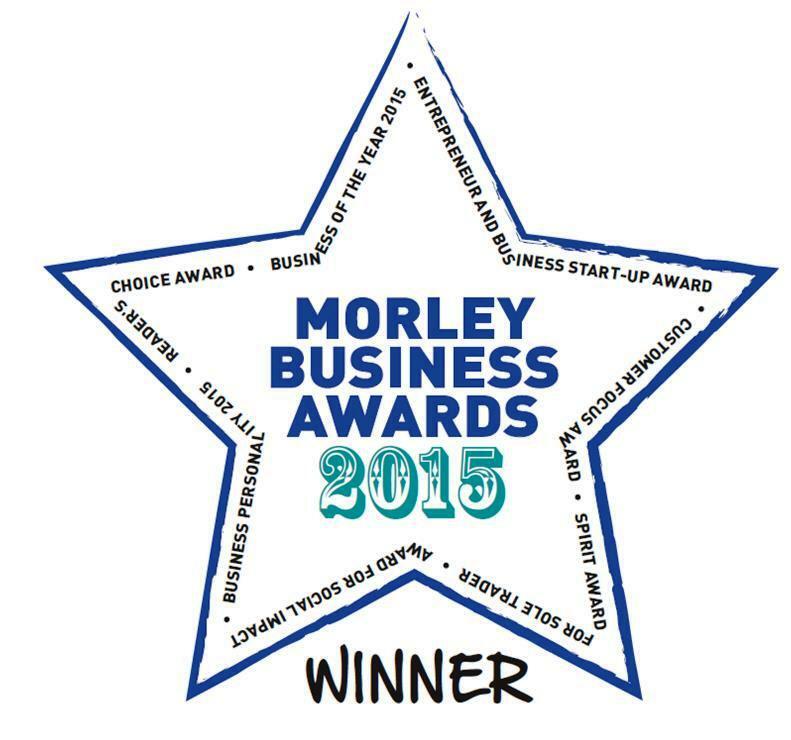 HYTAL CROWNED BUSINESS OF THE YEAR AT THE MORLEY BUSINESS AWARDS! 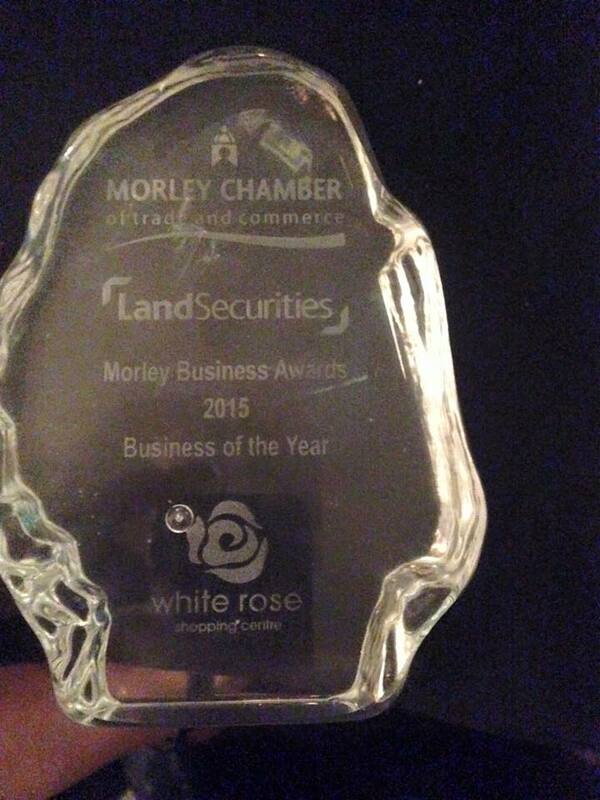 Morley business owners attended the prestigious Morley Business Awards on Friday evening at the Village Hotel, Tingley. 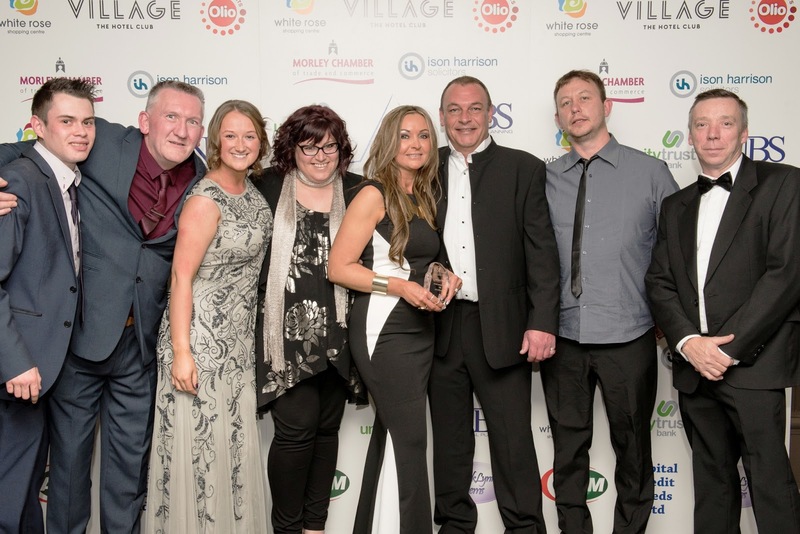 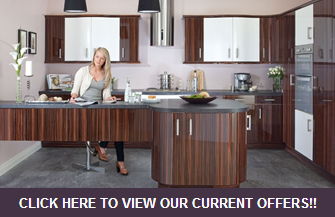 We are extremely pleased to announce that Hytal Kitchens & Bedrooms were crowned winners of the Business Of The Year 2015 Award! 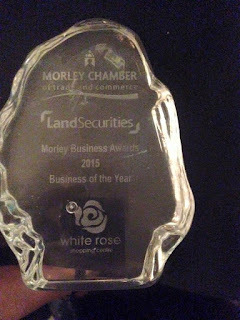 Thank you to our employees, customers and suppliers for all your support in helping us achieve this outstanding accolade. 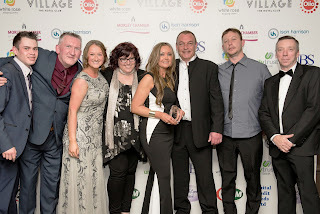 Michael Williams & Joanne Best, Directors, would like to dedicate the award trophy in memory of the companies founder, Harry Williams who sadly passed away in 2010.